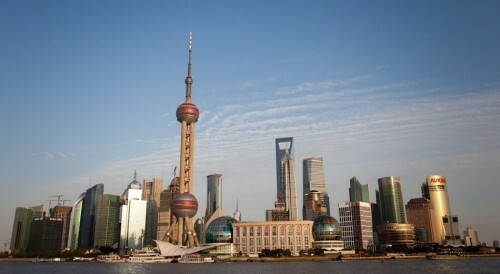 Super cheap flights to China: Shanghai for only €232! Qatar Airways launched their regular promotion called Travel Festival yesterday and you can now get some pretty sweet deals. One of the best offers are multicity flights to China on route Warsaw – Shanghai – Budapest for only €232! Standard return tickets from Warsaw to Shanghai are also available for approx €40 more. Regular tickets to China cost at least €500 so you get 50% off the normal price. Qatar Airways is one of the best airlines in the world and allows 30 kg check-in luggage. Getting to Budapest and Warsaw is easy with cheap bus operators such as Polskibus, Flixbus or Regiojet. Book your tickets via Momondo for the best price. « Error Fare: All cities in USA from France incl. Summer under €300!